PENTHOUSE UNIT WITH LUXURY FINISHES! 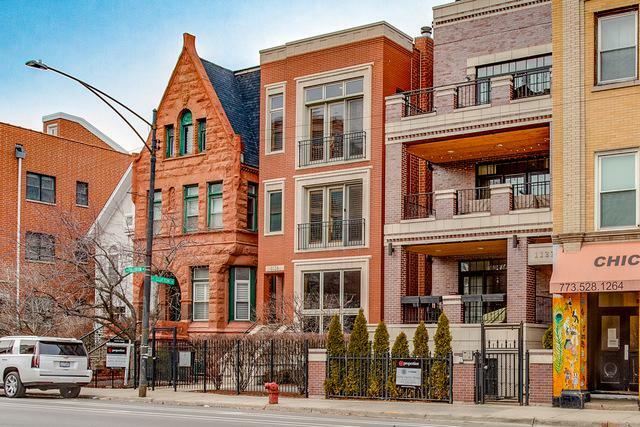 Walk right up to your open and airy 2BD/2BA top-floor unit. 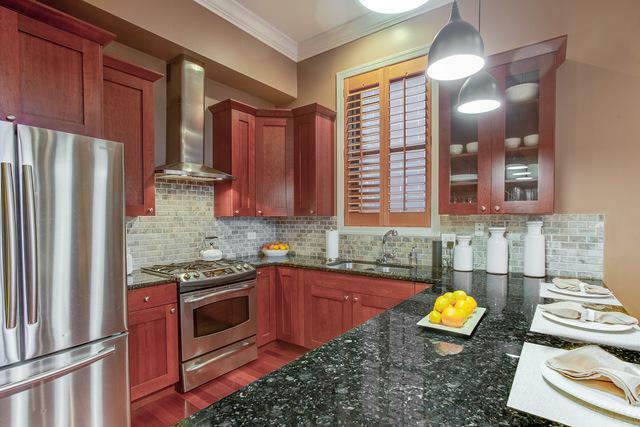 Featuring a deluxe kitchen w/ upgraded granite, breakfast bar, & SS appliances. Kitchen opens right to your LR/DR for ideal open-concept living. 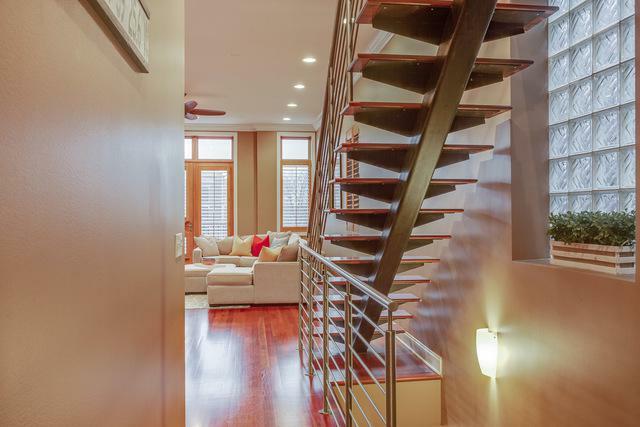 Hardwood floors throughout. 12 ft ceilings w/windows abound allow for ample light to brighten the unit at almost every hour. Gas fireplace in living room to cozy up to on chilly nights. Master suite includes custom walk-in closet & ensuite BA includes separate shower, jacuzzi tub, & double sinks. Great storage throughout & bonus storage unit make for easy city living. 3 tandem parking spaces in the back! (fits two large SUVS, or 3 cars) THE OUTDOOR SPACE IS THE PIECE DE RESISTANCE OF THIS UNIT! ENJOY YOUR PRIVATE ROOFTOP & BONUS DECK OFF THE BACK OF THE UNIT! 1,000+ sq ft of OUTDOOR URBAN OASIS! These unbeatable outdoor spaces make for great entertainment and/or relaxation. 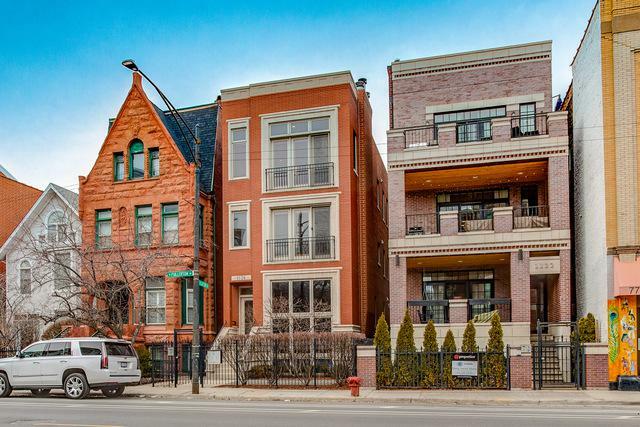 ENJOY YOUR OWN PARADISE IN THE HEART OF LINCOLN PARK'S DEPAUL NEIGHBORHOOD!